It is believed that the best way to learn a language is through complete immersion, i.e. to live in a country that is native to the language you want to learn, for a considerable amount of time. However, it is not practical to pack our bags and move to an unknown country on a whim. Neither is it possible for parents to send their children to Paris, in order for them to pass their French exam in school. Then how else can we learn a new language effectively, right from the comfort of our home? Keep reading to get your answer. The human mind has unlimited powers, to begin with. It has the power to take you to any place you desire. What exactly I mean by that is, it can create its own scenarios and you have the power to visualize it. As I’ve mentioned earlier, learning a new language means living in a country that speaks it. Do you really know why it is said so? It’s simply because we know that the mind will constantly hear that language, will know what is being spoken in what place, try to catch the exact pronunciation of words and before you could even realize you would have already learned the basics in your mind. Now let’s try to make the previous situation a little economical, as you all know we are trying to cut down the costs but not the benefits. We are aiming to achieve the exact same results but by you staying at home on your couch comfortably seated. Sounds a little absurd right? Do you know how will we achieve this? The answer is by watching videos. What really happens to our mind while we are watching videos and trying to learn something completely new? Our mind goes into the situation being presented in that video, without any distraction it catches exactly what is being shown. This way of learning happens in three ways. You listen to the words and dialogues being pronounced in the video without any distraction, which makes you remember things better. You see the context in which the words are spoken in the video, which makes you understand the language clearly. The most important element in any form of learning is to practice. Language learning videos allow learners a few seconds to practice what you have learned before moving on, in order for you to remember it. A mixture of these three elements is present in most language learning videos available in the market today. You may argue that even schools have a very similar way of teaching languages. Yes, that is true, however, the time and effort in physically being present in school are not present when learning at home through videos. 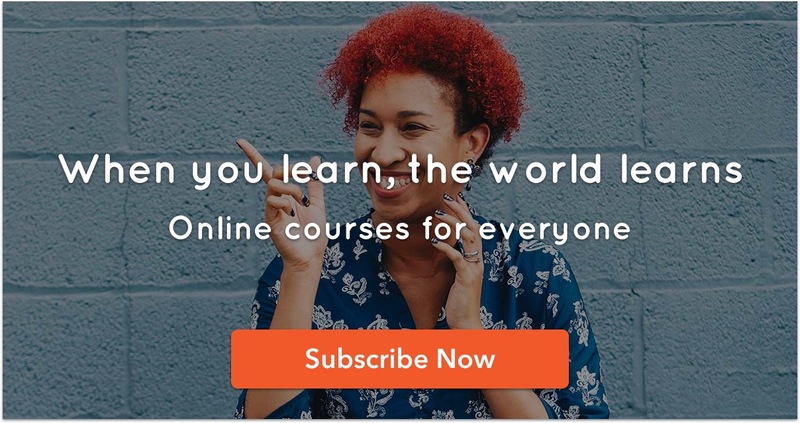 Video learning offers you comfort that most language schools don’t. Think about it, would you like to wake up early in morning, get ready, drive to the school and sit in an uncomfortable chair for 2 to 3 hours to learn a foreign language? Or would you like to sit comfortably at home in your pajamas and learn any language your heart desires? Typically when you try to learn a new language all by yourself, it seems like it’s taking forever. Even though you might have just spent a week or two, you end up feeling frustrated because you feel you are going absolutely nowhere. But through video learning, it usually has a lot of content presented clearly in a very short time, which means that you get to learn a lot in less time. This increases your confidence and within no time you have probably learned all the basics required. Finally, I would like to conclude by saying that learning something completely new can be very difficult at first, but if you choose the right way of learning everything is possible.